Back in the fall, I attended a local speed networking event for Entrepreneurs. While there, I met Nate, founder of Oyster World Radio & Travel Education. 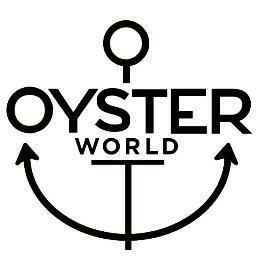 Oyster world Radio is an awesome podcast that interviews travelers about their experiences – whether it be an amazing adventure or someone who quit their job to travel, Oyster has found a fun way to teach culture around the globe. While chatting, Nate asked me to be on his show to talk about my solo travels around the world. We recorded a podcast over the phone last year, and it finally launched this week! It turned out amazing – I talked about my trips, fears, and how traveling has changed me. If you are at all on the fence about traveling, just getting into it, or already an avid traveler, this podcast is perfect to put on while driving to work or hanging out around the house (I listen to it while getting ready in the morning or driving to work!). 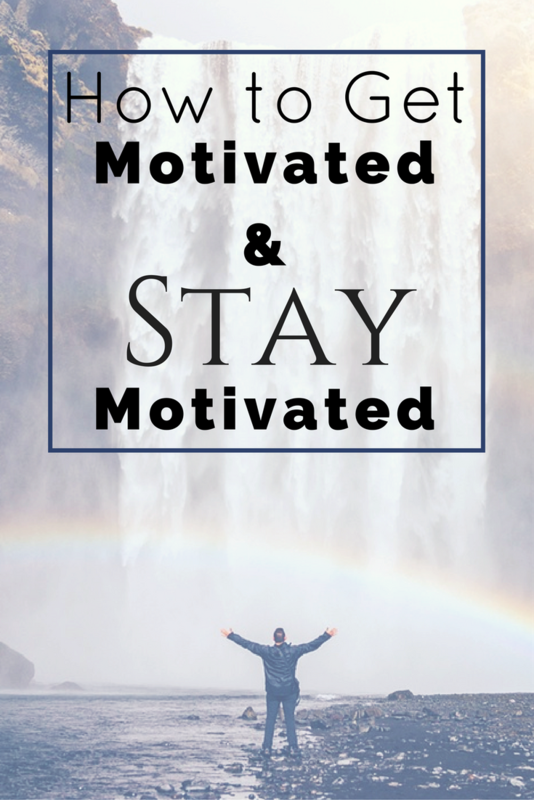 It gives you a look into the minds & decision-making of people who travel – it’s really, really awesome… You will want to drop everything and plan a trip now! You can find it on iTunes or Stitcher! If you listen, let me know what you think! This past weekend was such a blast! My cousin is getting married in a few weeks, and we celebrated her bachelorette party by getting our hair done, eating cake, and dancing! To start off, we went to The Blowout Bar – a salon that solely does hair styling! I personally would have never gone there – I mean, I can curl my hair at home, why pay someone $40 to do it?? However, I am SO glad we went.. 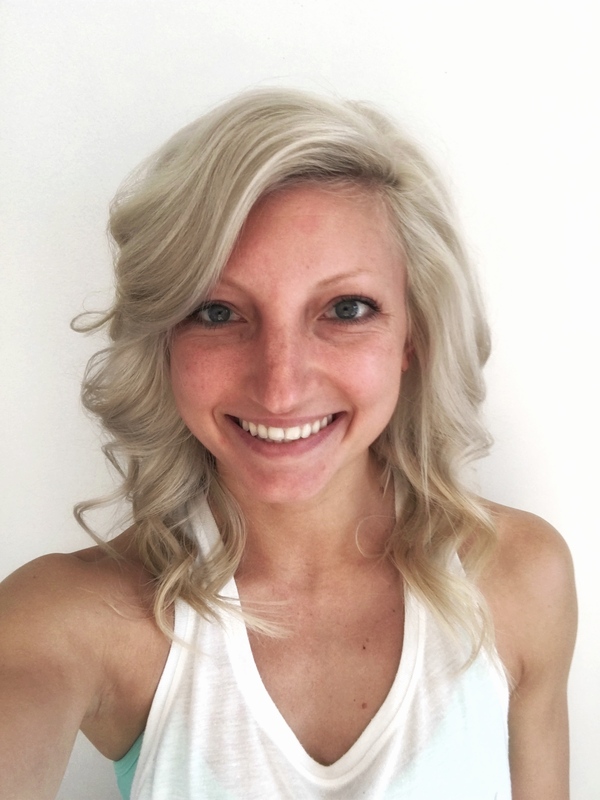 I will definitely be going back – that’s how much I was in love with my hair! 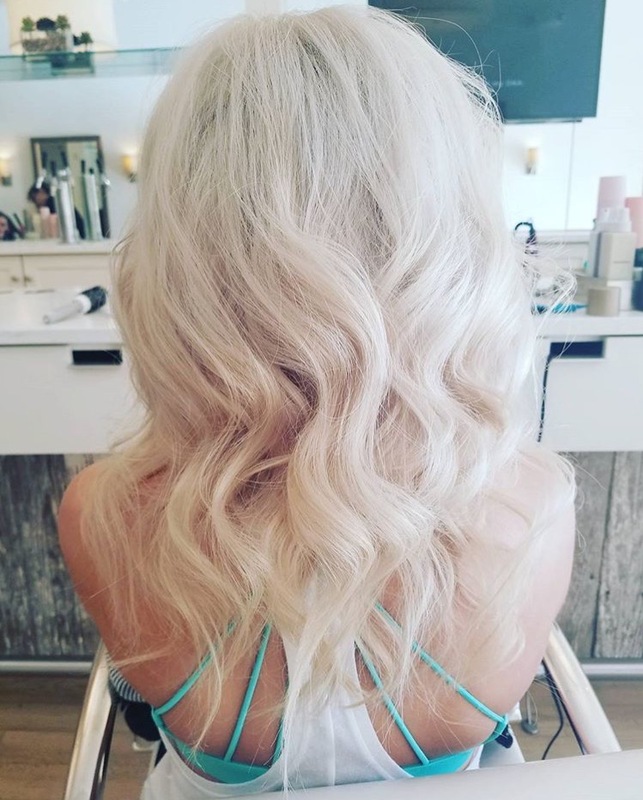 The back was just as amazing… If only my hair could look like this everyday! 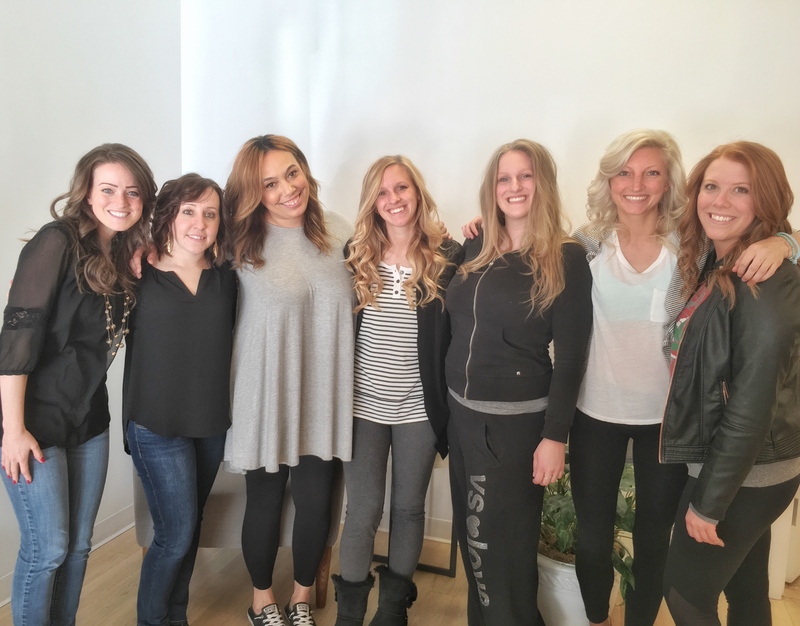 There were 7 of us total – we all got curls, but all of our hair styles looked different from each other – in a good way! Everyone looked absolutely stunning! After, we went back to get ready, open gifts, and eat cake… It was so great hanging out with these girls – we have all known each other since birth! And my cousin was beyond the moon excited and so happy – I cannot wait for her wedding day! 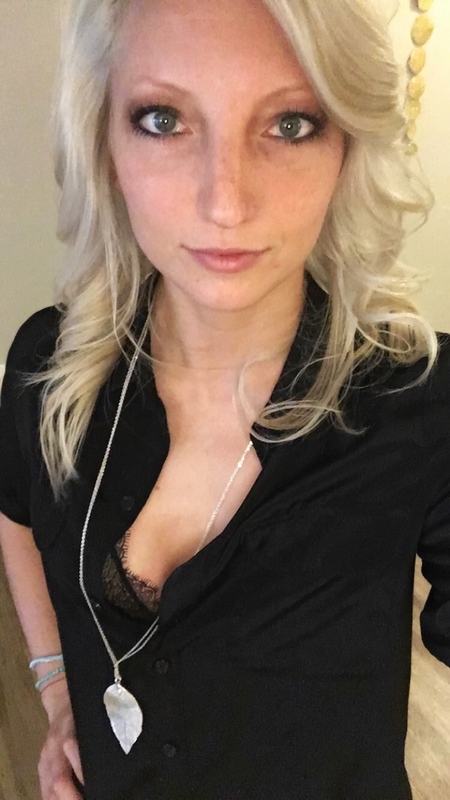 We all wore black, and my cousin wore a white dress… I couldn’t find a picture of all of us together before we headed out, so here is a picture of me with my makeup done… not something that happens often! 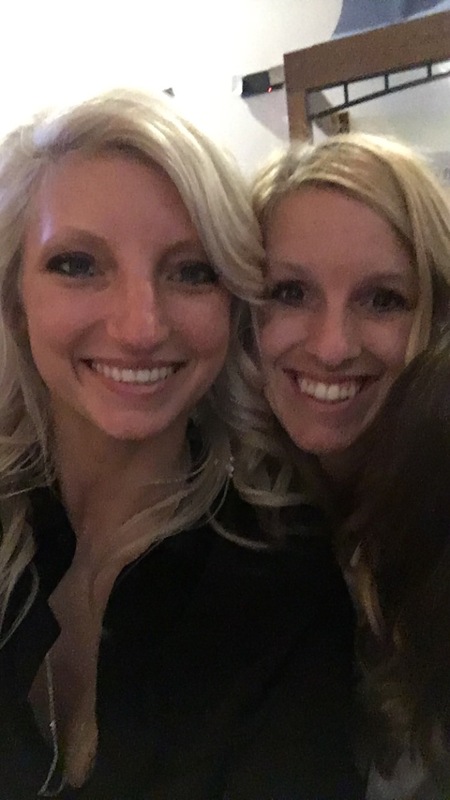 We all headed out to Hofbrauhaus for dinner – their food is so good! Not as good as the real hofbrauhaus in Munich, but pretty close 🙂 Below is a picture of me and the bride-to-be – cousins and friends since the day we were born (only a month apart!). I ended up laying around and watching Sabrina the Teenage Witch on Amazon Prime all day Sunday – and I’m already on episode 16! 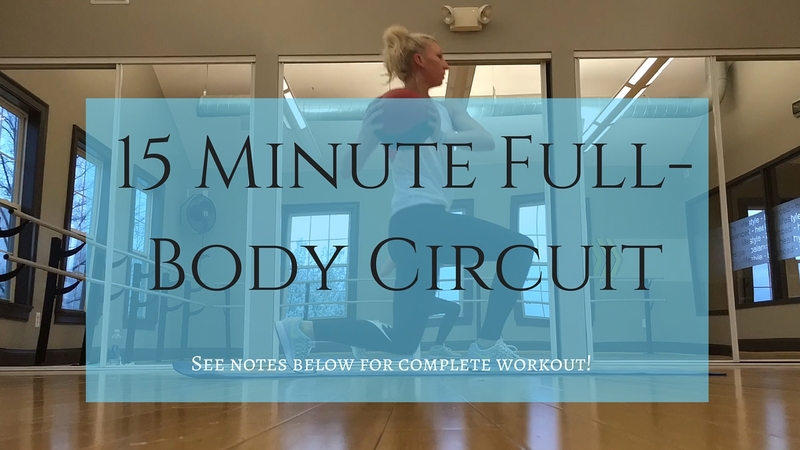 Since I was ridiculously unproductive on Sunday, I woke up early and went for a 30 minute run on the treadmill +did a quick circuit workout at the gym – check out the full-body circuit on youtube here! 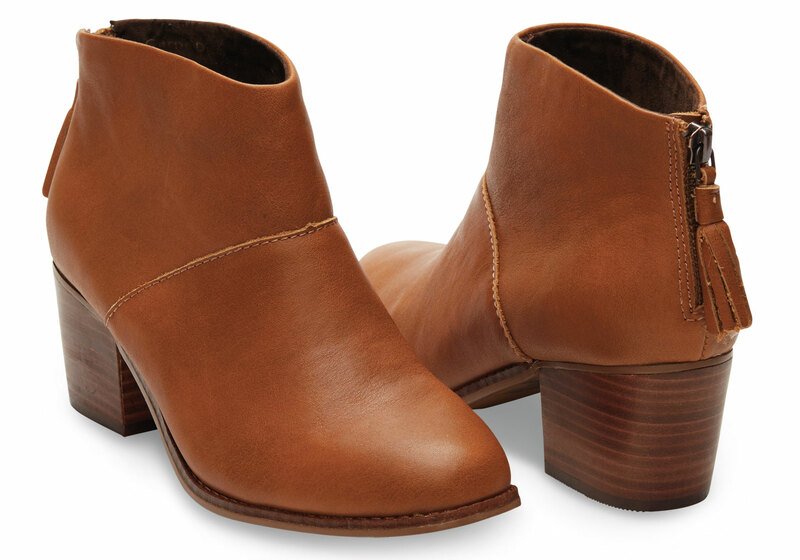 After work, I went shopping to find a cute pair of tan booties… and no such luck. I ended up going online & buying a pair of Toms Leila Booties on Amazon – a little cheaper than buying from the Toms site or Nordstroms. Have I ever mentioned that I love amazon?? I order something from there every week! 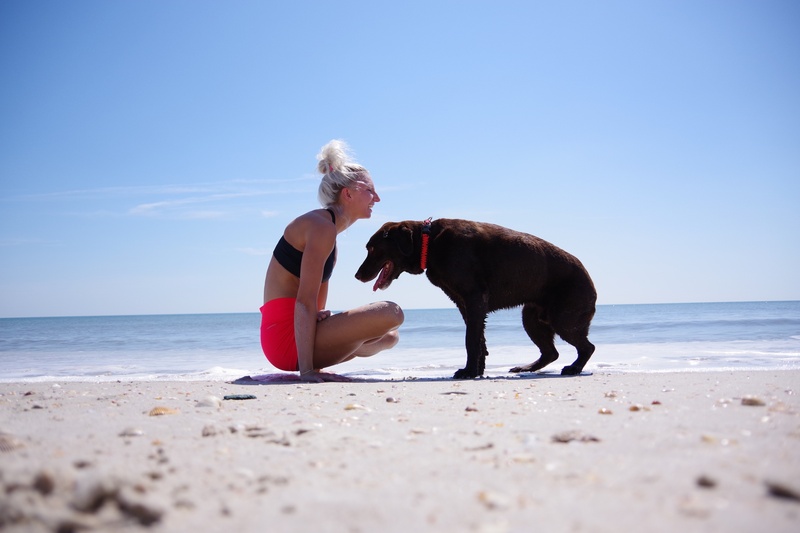 After shopping, I set up my Go Pro and recorded a 30 minute YouTube video – a yoga flow specifically for weak, tight hips. It’s one of my tougher video’s, but it’s actually perfect for beginners to advanced! A lot of balancing and a little cardio will burn a lot of calories in this flow. I was sweating and ready for a nap afterwards! I’ve been so busy with training for my half marathon & I haven’t had the time or energy to create a new YouTube video in a while. I am going to try to put a new one up every week… so if you have any suggestions or want me to post something for you, let me know! 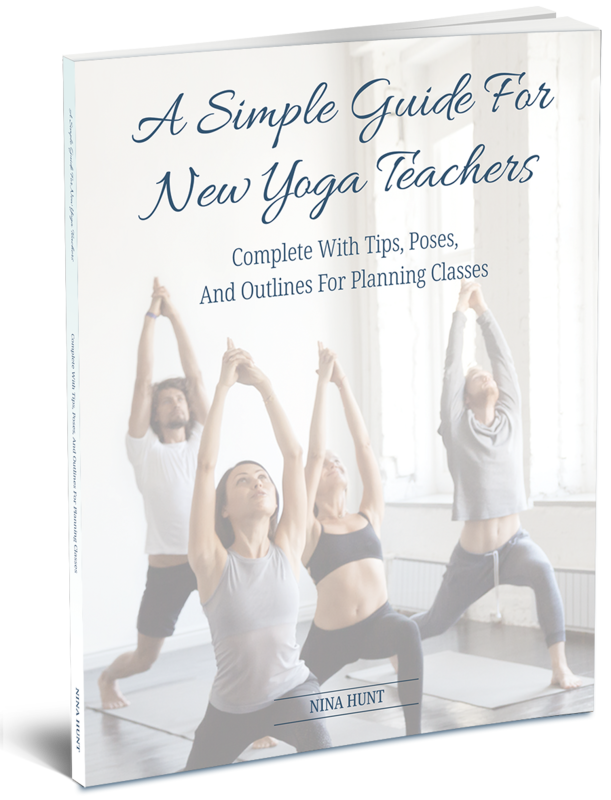 You can watch my 30 minute hip-strengthening yoga flow here – don’t forget to subscribe! So what was everyone up to this weekend? Have you ever been to a blowout bar? 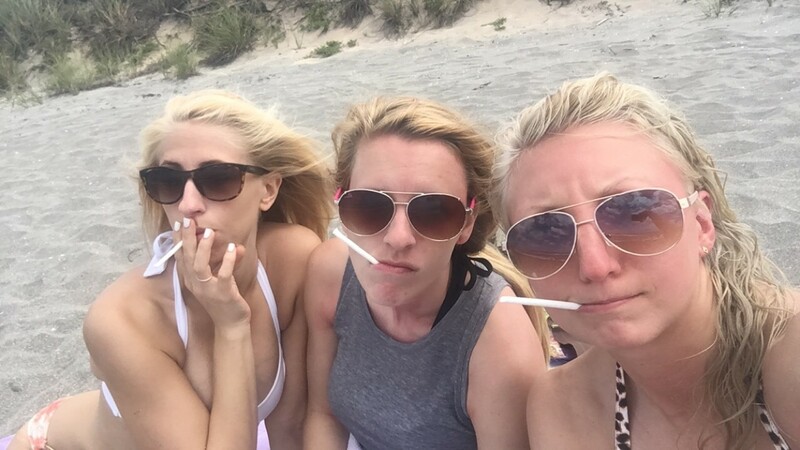 What is your craziest bachelor/bachelorette party story? Let’s talk fashion. 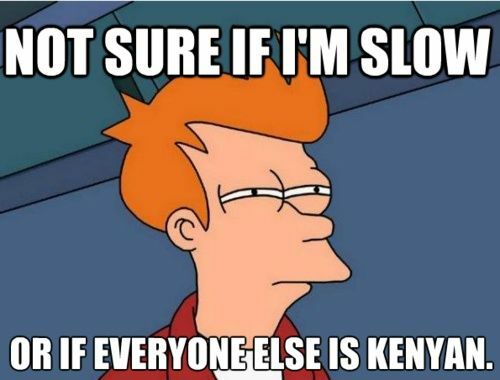 Or in my case, my lack of knowledge of it. I have never really been that confident when shopping/dressing myself – it can be extremely intimidating & overwhelming. Also – I like to be as comfortable as possible at all times. I kid you not – not being able to wear leggings/jeans to work is a deal breaker for me when job searching. I’ve worked at companies that required dress clothes, and I couldn’t wait to tear off my clothes at the end of the day. Just give me a pair of leggings and a baggy sweater and I will be happy as a clam! Anyways – I actually do like to dress up, but pairing items together is not one of my strengths. Insert: Stitch Fix. 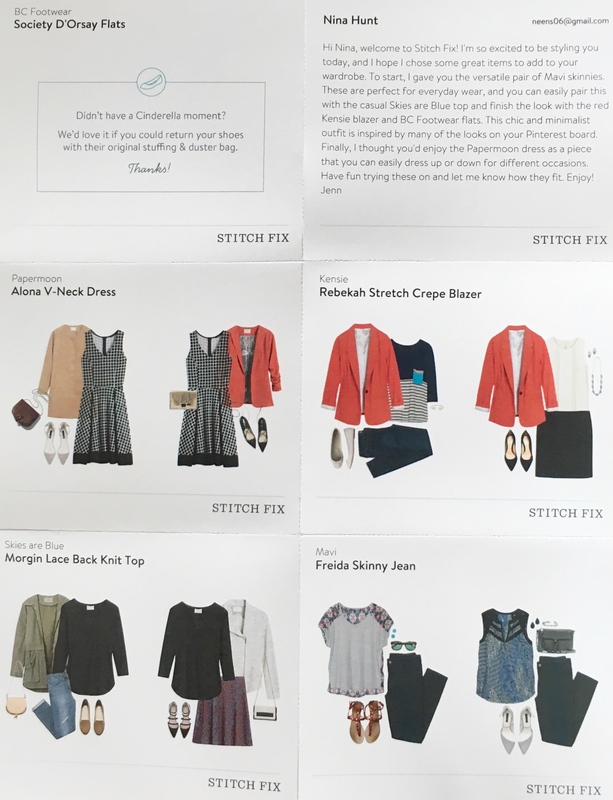 Stitch Fix is an online company that curates outfits for you based on personal preference and your own style. 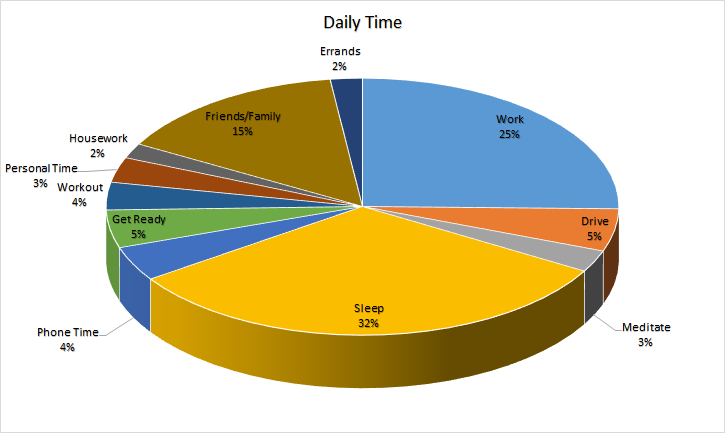 (Please note – I am not getting paid or receiving any type of discount to write this post. 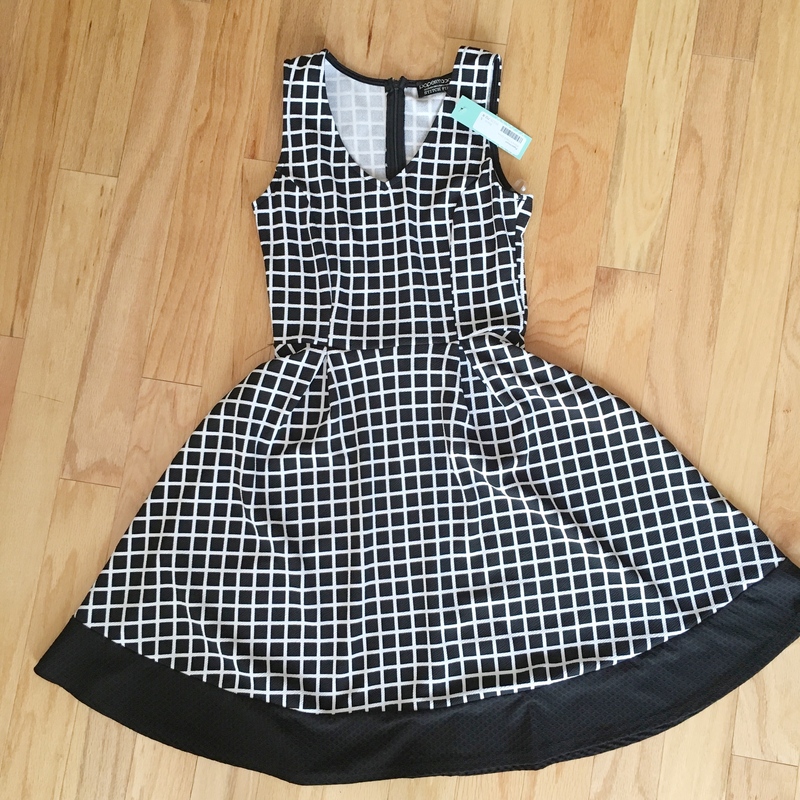 A ton of my friends have been getting their stitch fix boxes, so I decided to give it a try! This post is 100% my opinion :)) When you sign up, you get your own stylist who works with you to basically help you put together outfits. Your stylist then sends you 5 things – shoes, clothing, jewelry, or handbags every month (or, depending on how often you choose to have your box sent – every few weeks, every month, every few months, or a few times a year) So how does it work? Once you receive your box, you have the option of keeping nothing or everything – if you end up not liking any of your items, you can return them and will be charged $20. If you decide to keep at least 1 item, the $20 fee is waived. If you decide to buy all 5 items – you get an extra 25% off your entire box! 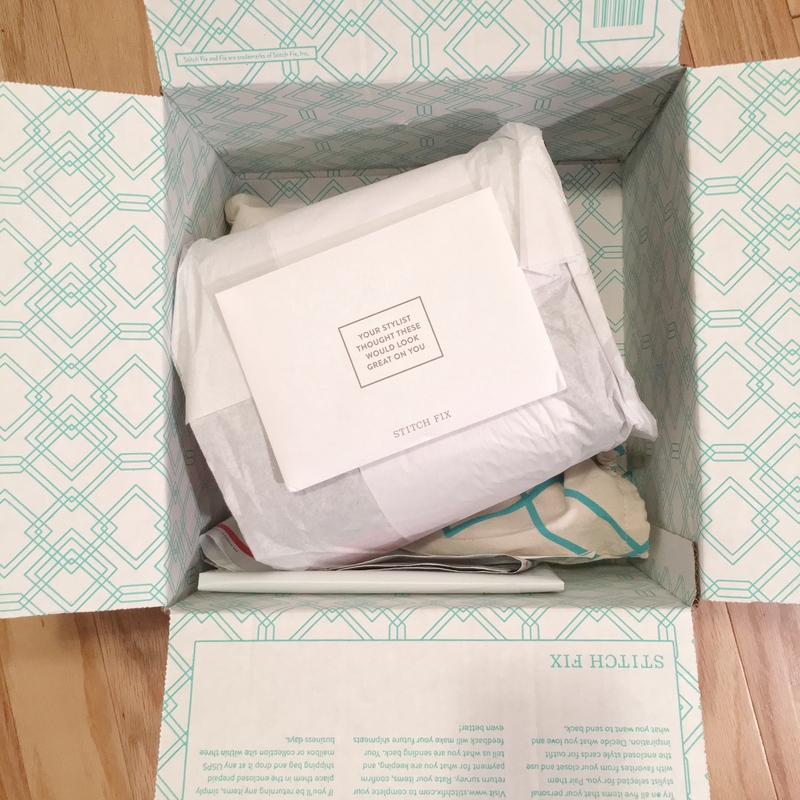 So imagine my excitement when I finally get my first Stitch Fix box – how cute is this packaged?? Unfortunately, my stylist did not get the memo on what my style is. Ok, I liked 2 items, but the rest? Total miss. Verdict: I actually have this exact blazer in my closet. Also – $88?? The one I bought was $30 from target, and it is much better quality. Pass! Verdict: No. Just no. Not my style at all – 3/4 sleeve black top with a see-through back – it didn’t look good on, and obviously wrinkles very easily. Pass! Verdict: I actually really liked these jeans – super comfy, stretchy, perfect color… unfortunately, they were a size too big, and a bit too loose at the ankles. If these had fit a little better, I probably would have kept them. Pass! Verdict: NO. This is not something I would EVER wear. The dress was super comfortable – but the print? Definitely not my style. Pass! Verdict: No. These shoes pinched my toes from the second I put them on – super stiff, and not comfortable. Also – not a fan of the print. A little too business-y for me. Pass! That is a bit too expensive for me, so I went back and changed my price-point preference. My cousin chose the cheapest prices, and her order total was only $156. 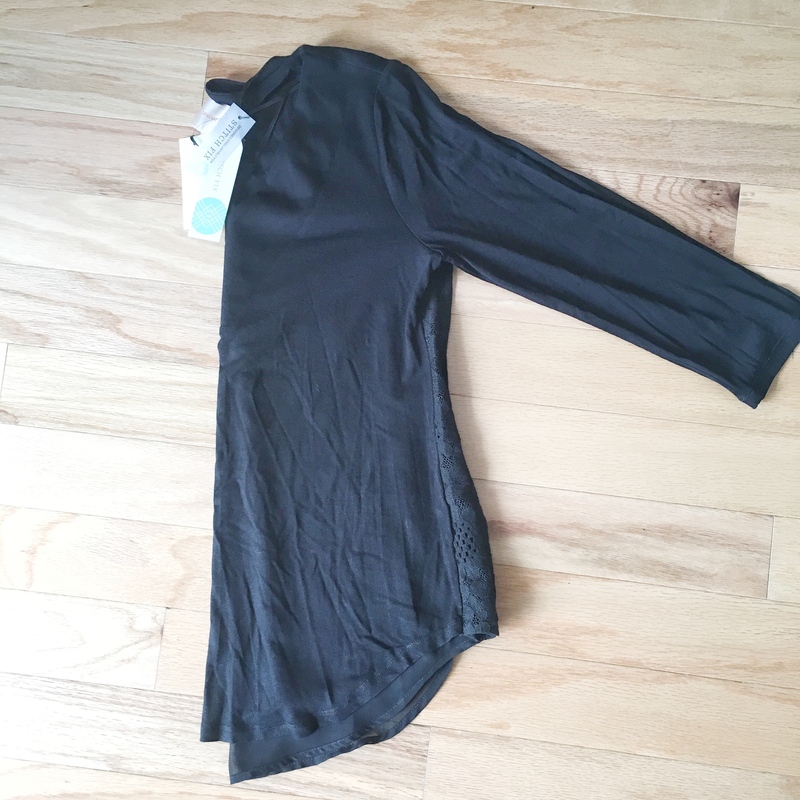 Another thing to note – a lot of my items cam pretty wrinkled, which is 1) annoying that they show up looking like someone already wore them, and 2) If the items wrinkle this easily, they are definitely not something I would want to steam & wear all the time. While my first box was a dud, I am giving my stylist another chance to get to know my style a little more. I did like a few of the items, so I’m hoping my next box will fit a little better & match my style. 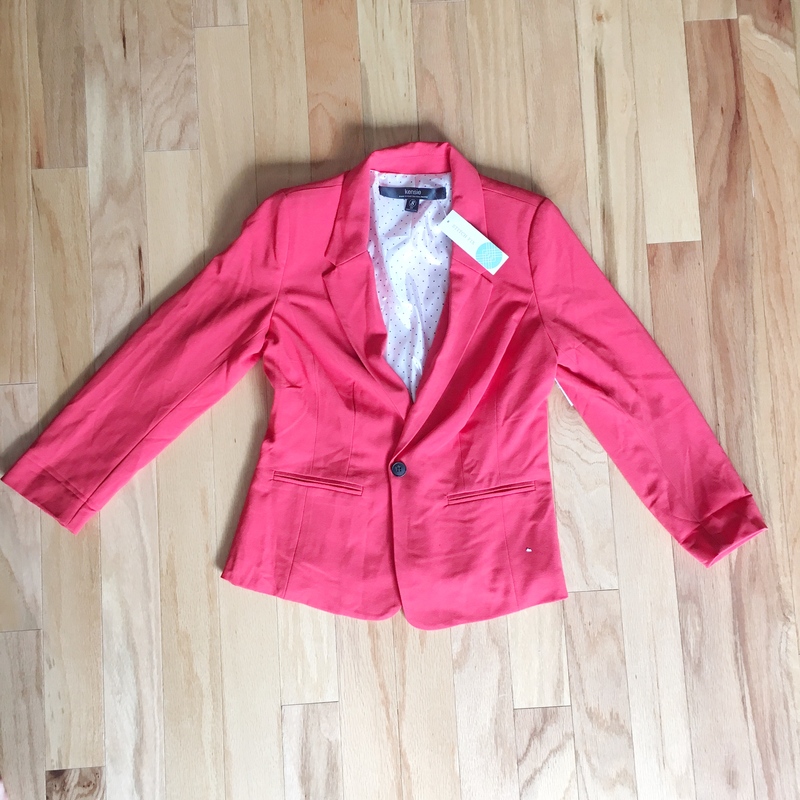 Has anyone else tried stitch fix? If so, what do you think? 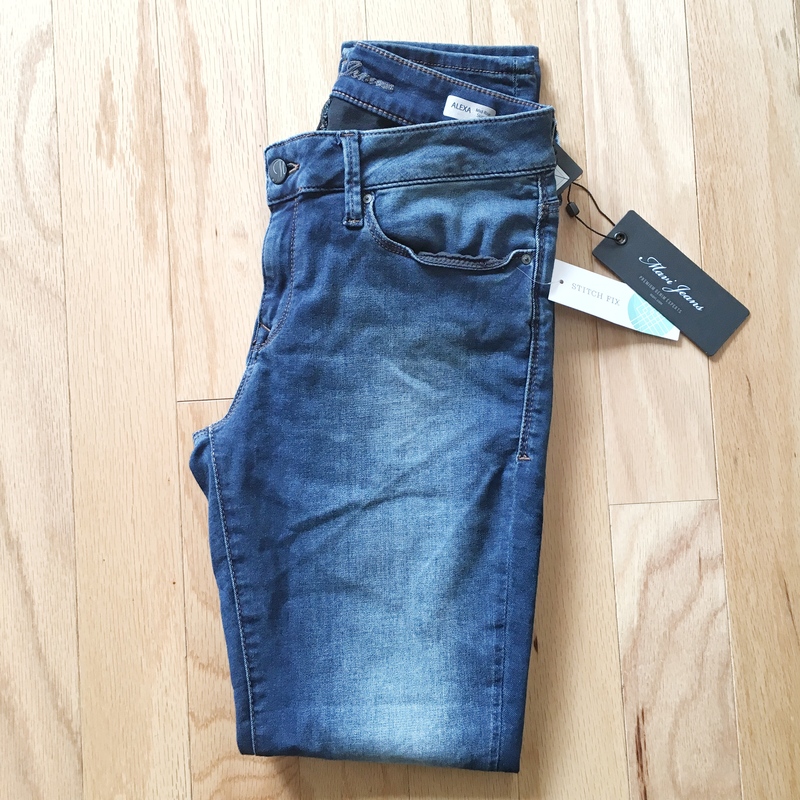 If you want to give Stitch Fix a try, check it out here and let me know what you think! I flew into NYC Friday morning, checked into my hotel, and picked up my packet. 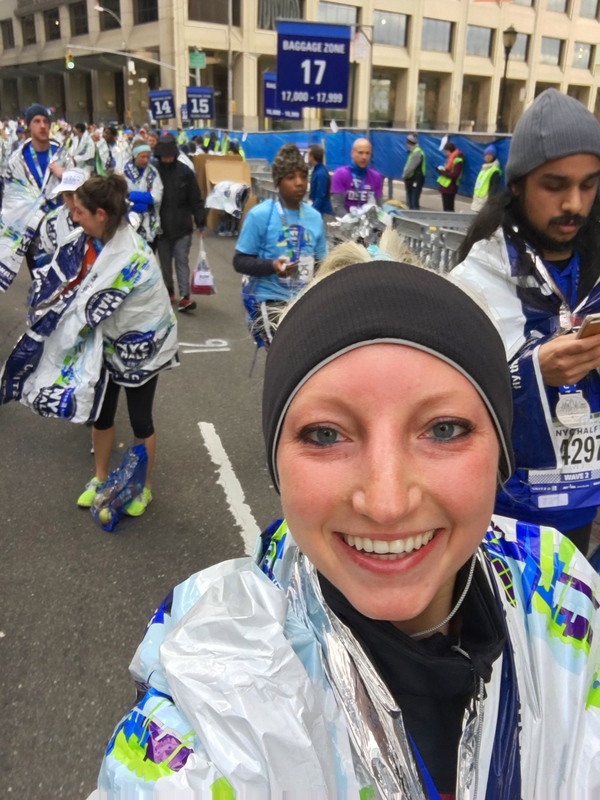 I got a good look at the race course – and I’m so glad I did! 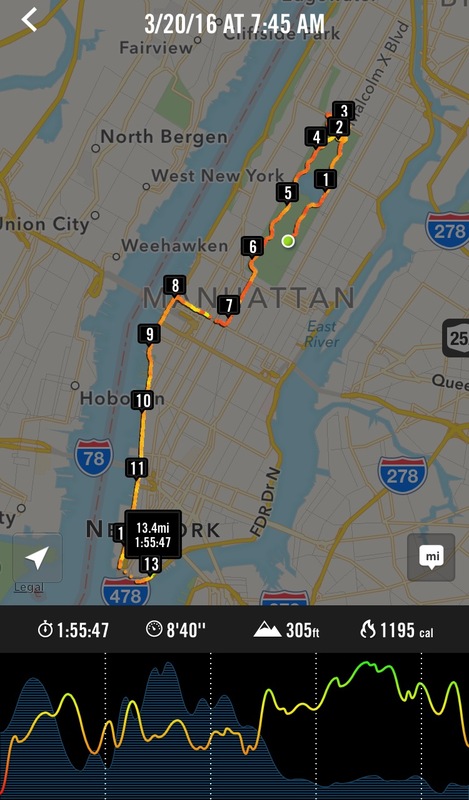 I had never run in Central Park, but apparently there are a decent amount of hills. I got the rundown on what to expect from others who have run this course before, and it was extremely helpful! 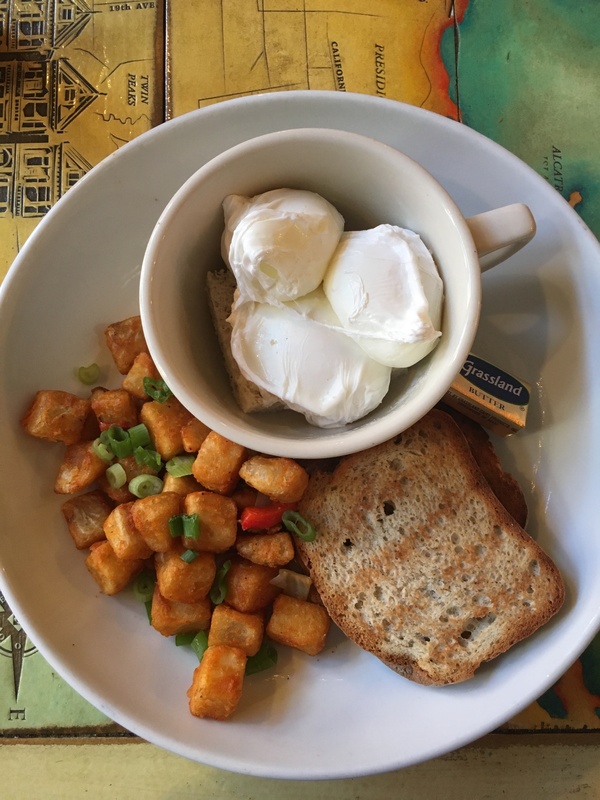 Brunch before the Expo: Grey Dog Cafe in Chelsea! 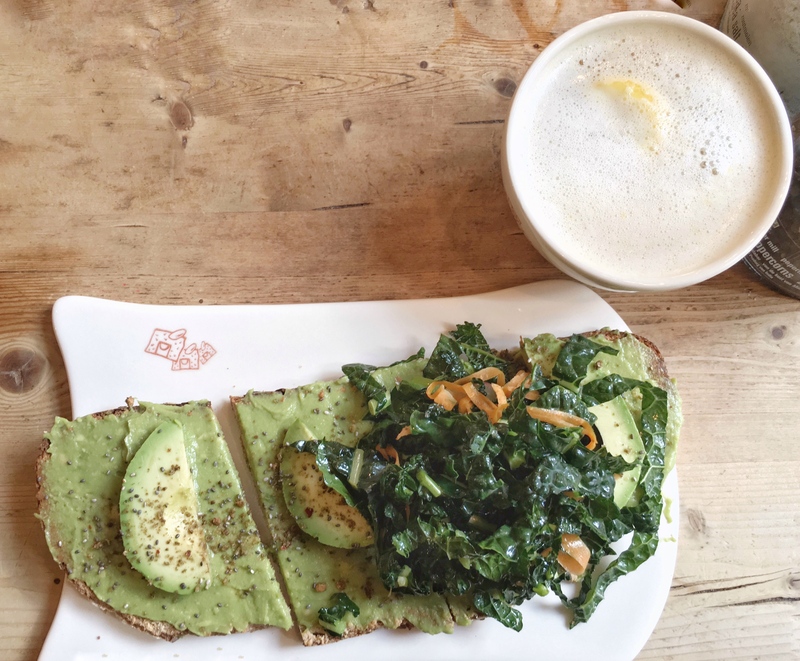 Afterwards, I took a nap before heading out to Sadelle’s – one of my new favorite places for drinks & awesome bread (with truffle honey & Icelandic sea salt – amazing!). 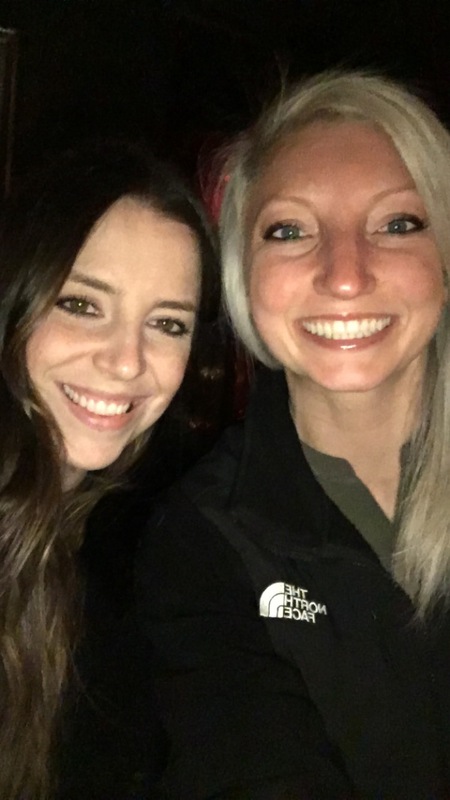 I caught up with a friend from my Belize yoga teacher training over dinner and drinks… It never ceases to amaze me the people I stay in touch with from all of my travels! Saturday consisted of sleeping in, then finally meeting the coordinators of the St Jude Charity & the other runners! Everyone was So nice, and I spent about 2 hours chatting with everyone. As a total group, all runners raised ~ $50,000 for St Jude!! That’s 50 Chemo treatments for children with cancer! Just absolutely amazing. Afterwards, I went on a coffee date with a new friend, then headed over to Jivamukti Yoga to take a class with another friend I met at the Cuchira Yogance workshop I took back in December. She convinced me to go to Thailand in September with her… I mean, why not?? Afterwards, I made it back to my hotel and prepped for the race, laying everything out so I could sleep in a little longer in the morning. 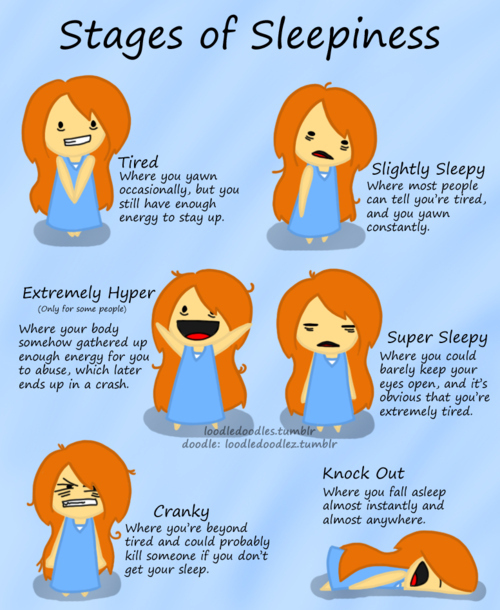 Fast forward a very sleepless night (who doesn’t get nervous the night before a race?? ), I hopped on a train and headed to Central Park. Since there were over 20K runners, it was a bit hectic… meaning, I was sprinting to my corral at 7:30 before they closed it…. I ended up being fine, but looked like a crazy person. My hands were full of water, gu, my gloves, an extra shirt… I think next time I am going to bring a friend to run this race with me! The race has been my favorite to-date – central park was a bit hilly, but I ended up running a negative split & PR’ing by 1.5 minutes. It wasn’t my goal time, but considering I missed 2 months of training due to tendinitis & no speed work… I’ll take it! The last half of the course is pretty much downhill/flat once you get out of Central Park, and running through Times Square was unreal! It’s the only other time it’s closed off besides New Years, so it’s a treat to run through the streets. I wanted to take pictures/run with my go pro, but also didn’t want to slow myself down any more… hence the lack of pictures. 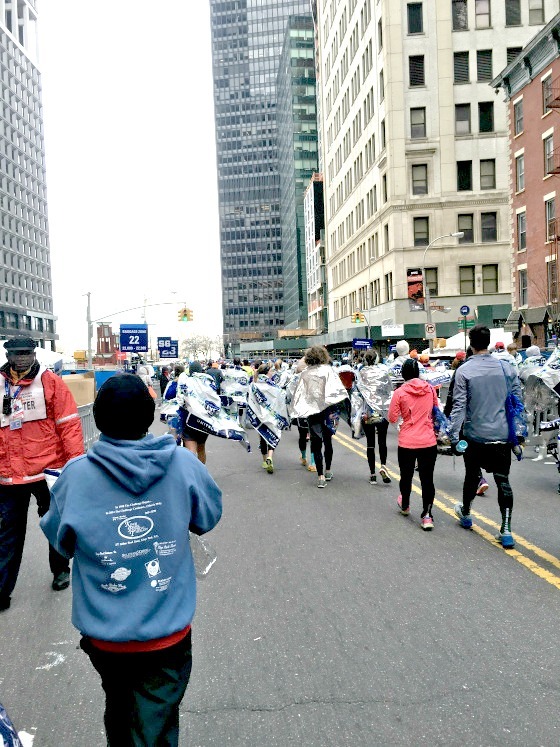 Once I finished the race, I couldn’t believe how organized NYRR was… I immediately had a blanket & my medal handed to me, and was then directed to go pick up a bag full of post-race hydration & snacks. I was on the train back to my hotel within 20 minutes of crossing the finish line! Yep, I’ll probably move to the city just for the food. After my massage, I showered & went out with a friend for dinner & drinks. 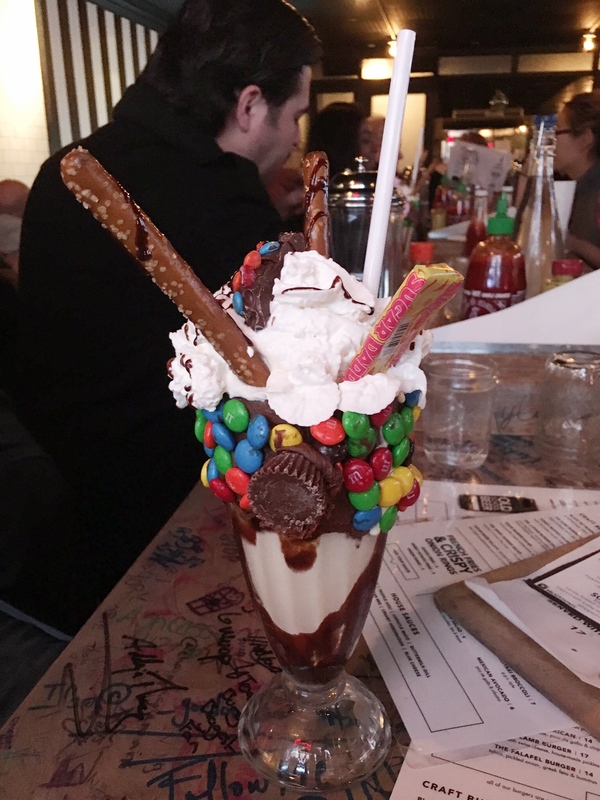 I’ve been wanting to go to Black Tap – I follow their instagram, and the milkshakes look Unreal. The burger was really good, but my stomach was not ready for that milkshake (the amount of gu’s consumed during my race always makes me not want to eat for a week straight). It was sooo sweet & peanut-buttery! But look at it. It looks so.so.good. Following dinner with more drinks, we ended up not crashing until 2 or 3…or maybe later… drinking celebratory drinks after finishing a half marathon is totally necessary, so no regrets. 4:30 am rolls around, and my airport shuttle was waiting to take me to JFK… family was waiting for me in Florida! 4 hours later, and I’m hanging out with my cousins… ok, I was napping off a hangover, but AFTER I hung out with my cousins!! It was actually too cold & windy to go to the beach, so we stayed in, and my cousin’s fiance cooked us smoked wings on the grill. So.So.Good. On the 2nd & 3rd day, we were burnt to a crisp (blisters on my ear :(), but it was so relaxing and nice to not have to worry about work! Alas, all good things must come to an end. Wednesday night, I boarded my (delayed) flight back to Ohio , arriving home around 12:30 am. Note: The entire right side of my body was completely red & sun burnt – I looked like 2-face from batman. Seriously, not a comfortable flight back. So what’s next for running? 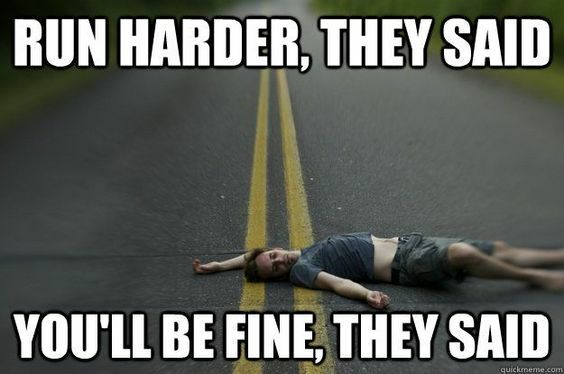 Resting up the next few weeks, then training for another half… I am determined to get under 1:50! Any suggestions on great courses? I will definitely be running this half again next year – and seriously recommend anyone who likes to run to do it! It actually went by really quickly, but it was so well organized, and the actual course basically sets you up to PR/negative split. Upcoming travels: NYC in a month. San Francisco in June (TBD-my bank account kind of hates me right now). Thailand & Ibiza in September/October. So what’s everyone else up to? Travel plans? Has anyone ever been to Thailand or Ibiza? Tips on running a sub- 1:50 half marathon? 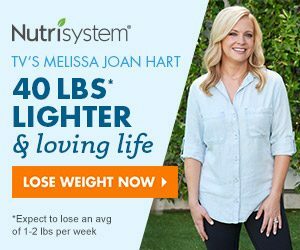 Best half marathons to run?